Slivensky Hardware and Lumber is very proud to say they have many, many locally made products available at their store. 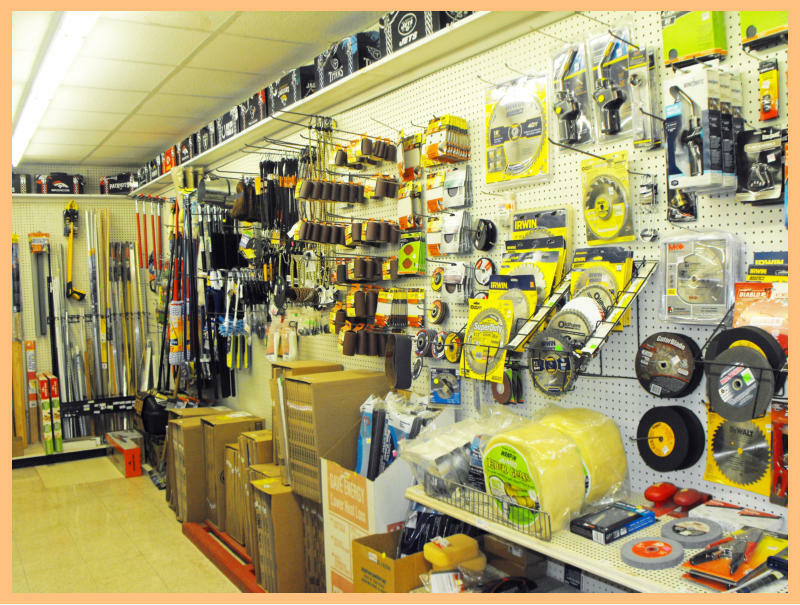 They believe in using local products whenever possible. What is even more amazing is that Slivenky’s also keeps its prices VERY COMPETITIVE and will match any product price by any company within 45 miles. 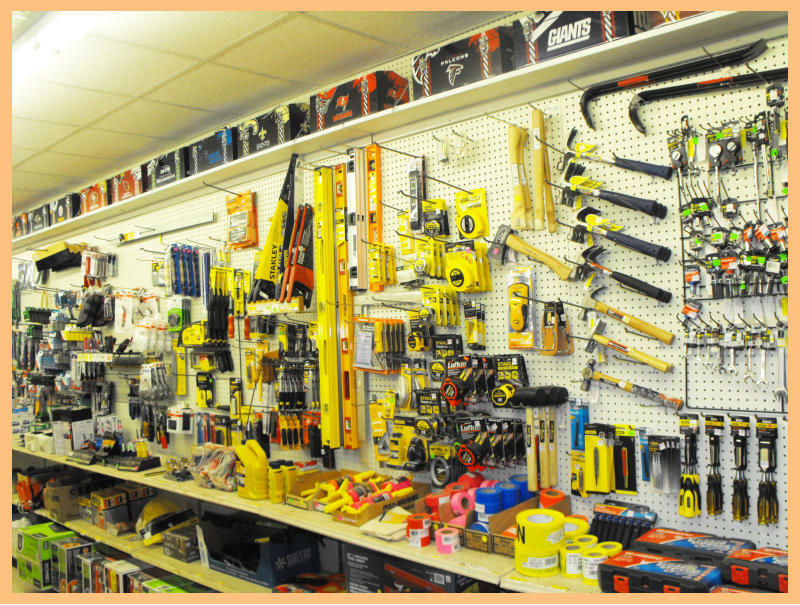 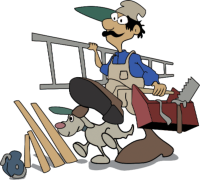 NO NEED TO DRIVE TO ONE OF THE BIG HARDWARE STORES WHEN YOU CAN GET THE SAME PRODUCTS AND SERVICES LOCALLY! 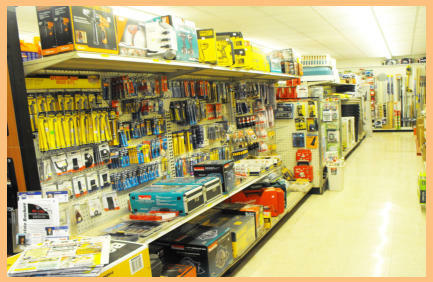 Our hardware store, your DIY store, sells household hardware for home improvement including: fasteners, building materials, hand tools, power tools, keys, locks, hinges, chains, plumbing supplies, electrical supplies, cleaning products, housewares, tools, utensils, paint, and lawn and garden products directly to consumers for use at home or for business. We also carry car supplies and products, grills, hitch covers, NFL toolboxes and so much more! Come check out all the products we have in stock! If we don’t have it, we can order it for you!